The most useful features: easy to use online scheduling solutions together with billing and account management. Everything you need to manage your small business-efficiently and professionally. MakeMyWebfolio can setup the most flexible online appointment scheduler that can be configured for all kinds of businesses. Your business does not stop at appointments. 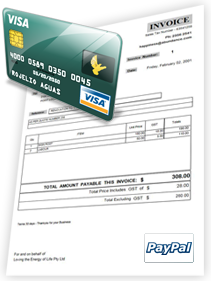 MakeMyWebfolio ensures you have top-notch features for billing, taking payments, and tracking accounts. Why use and pay for two systems where one does the job! Automatically invoice your clients on weekly / monthly / quarterly (and more) cycles without moving a finger. 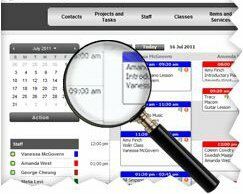 In addition to one on one appointment scheduling, MakeMyWebfolio also prepares you for booking classes, events, and group lessons. Manage your business from anywhere, anytime. MakeMyWebfolio brings you into the Information Age by putting your office in your palm so that you are not tied to your computer. 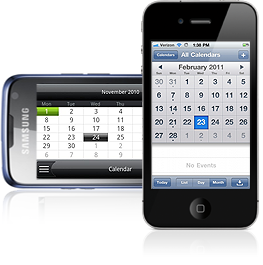 Check your schedule, add appointments, view clients details, and invoice clients - all from your smartphone or device.